The AXIWI communication system is a renowned communication system that topreferees, coaches and sports officials use to communicate with eachother by an open line. The AXIWI is used in several sports on the highest level. In this Wall of Fame you will find find moments where AXIWI is used on the top of the game: the highest level where best performing sports communication is needed. Enjoy! 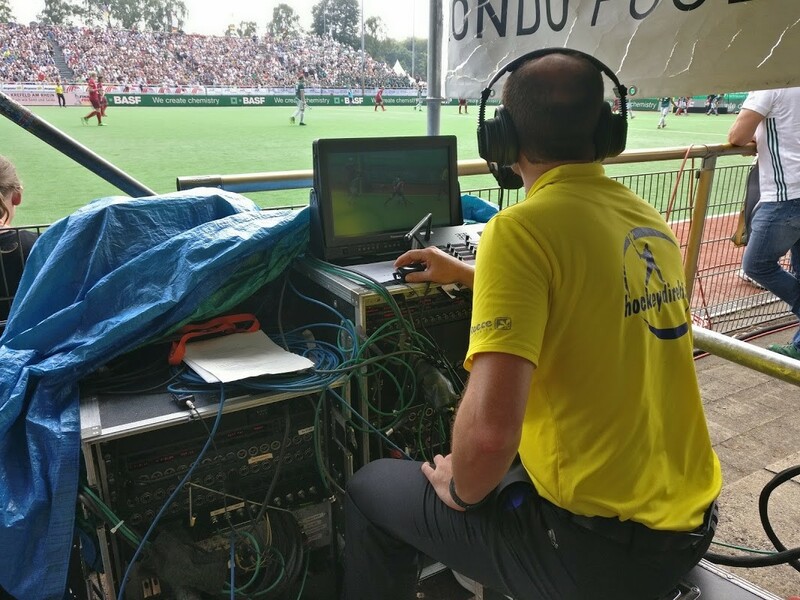 “The AXIWI wireless referee communication system was used for the first time in the England Korfball LFF Finals last weekend. 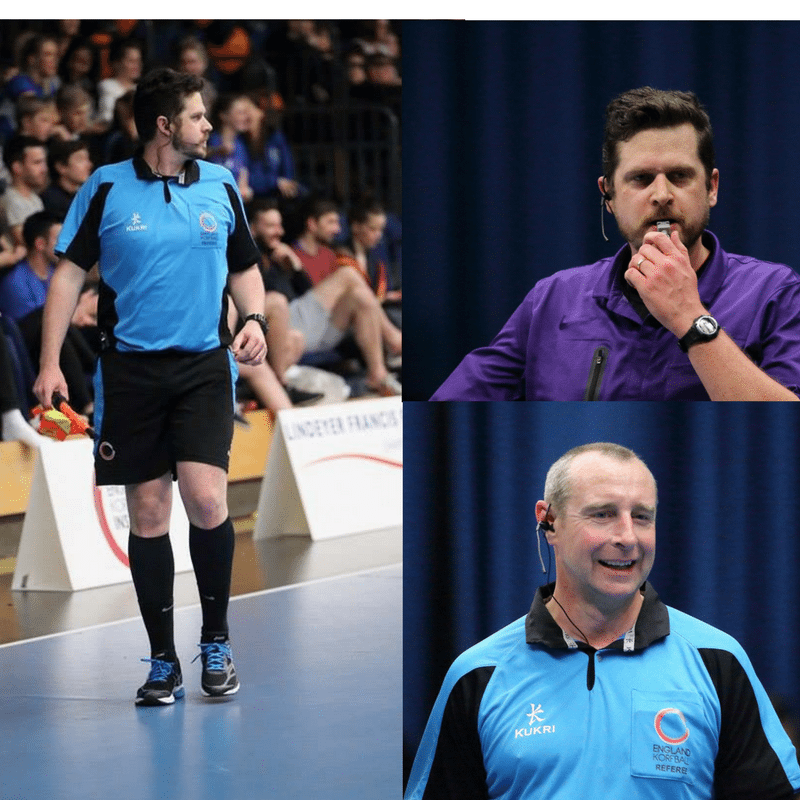 In a sold out K2 Crawley in London the communication system made it possible for the referee teams of three officials to communicate with each other. The headsets have made our job that much easier! Thanks AXIWI!” Last weekend the International Korfball Federation (IKF) referees lead the England Korfball Finals with AXIWI communication system. On the pictures Paul Jeanes and Dean Woods!